This is a platformer game that walks you through the quest of a powerful knight looking for revenge, he will travel to a tower where an evil wizard lives. During the fight the knight is cursed, loses all his powers and becomes a kid. You must help Keith the knight to regain his powers and accomplish his revenge. Freak Fire Interactive is a indie developer team from Mexico, we are 3 developers and 1 artist, this is our first game for PC and we hope you like it. 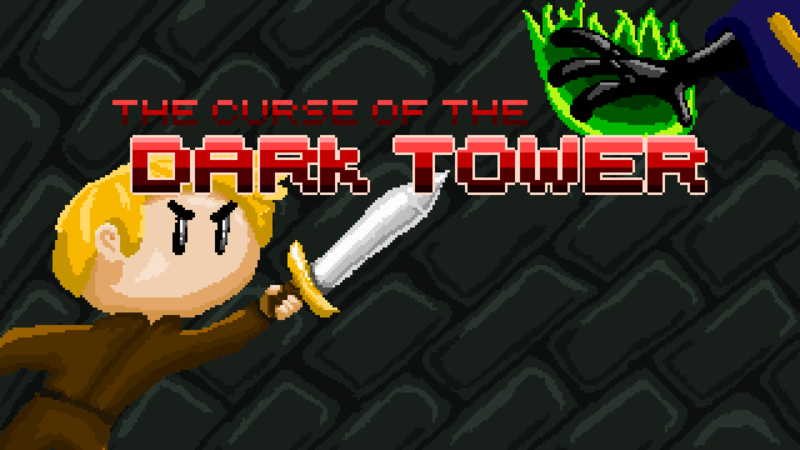 The Curse of the Knight Tower is a game made especifically for this contest, we tried to embrace the growth theme, making the knight grow through the game, this platformer is made with Unity 4.6 free edition and tests the skills of the player in 5 levels. Abilities: Z, X, C, V.
Jump: Space / Up arrow. Abilities: X, RT, B, Y, buttons.